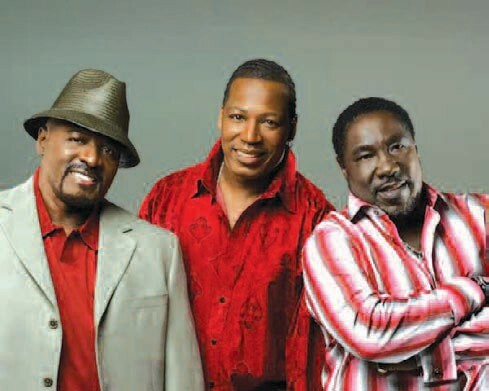 The legendary O’Jays and Double Grammy nominee, and Soul Train Icon Winner, Charlie Wilson, will be performing The O’Jays during the SSU Homecoming 2011 Concert presented by Fa- Sho Entertainment, JM Live, Savannah State University National Alumni Association and Love 101.1 FM to be held Friday, October 28, 2011. Showtime is at 8:00 p.m. at the Savannah Civic Center. The legendary O’Jays formed in 1963. They were inducted into the Vocal Group Hall of Fame in 2004, and The Rock and Roll Hall of Fame in 2005. They had their first hit with “Lonely Drifter” in 1963. In spite of the record’s success, the group was considering quitting the music industry until Gamble & Huff, a team of producers and songwriters, took an interest in the group. With Gamble & Huff, the O’Jays emerged at the forefront of Philadelphia soul with “Back Stabbers” (1972), and topped the Billboard Hot 100 the following year with “Love Train”. For ticket information, please call the Civic Center Box Office at 912- 651-6556.